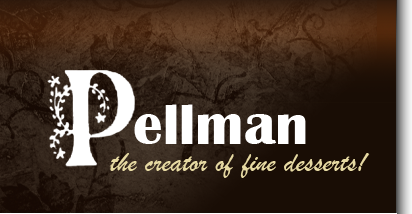 Homepage - Pellman Foods | the creator of fine desserts! From our beginning in 1973, we set a goal to make quality desserts. We want you to enjoy our desserts and proudly serve them to friends and customers. 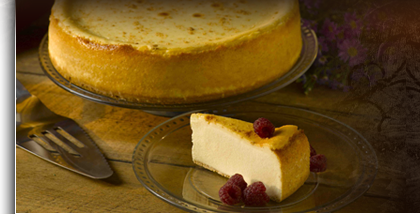 Being a dependable supplier of quality desserts is the Pellman tradition. ©2019, Pellman Foods, Inc. All Rights Reserved. This site's design and hosting by EZMarketing, Lancaster, PA.